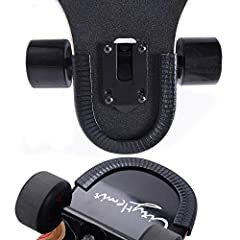 Better than the Backfire G2S (or G2T) and the Exway X1 and X1 Pro? Nice board, that remote looks sick. Bro I think you’re right! 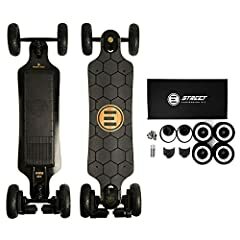 This is the best looking board I’ve seen you review!! Looks legit!